How many times have you spent hours carefully planning out your planter boxes, planting the flowers, and watering them, only to watch your hard work die before your very eyes in just a few weeks’ time? 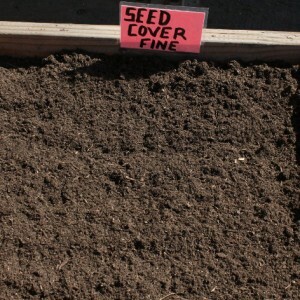 If this has happened to you, you do not necessarily have a black thumb, but you have most likely been using the wrong soil. 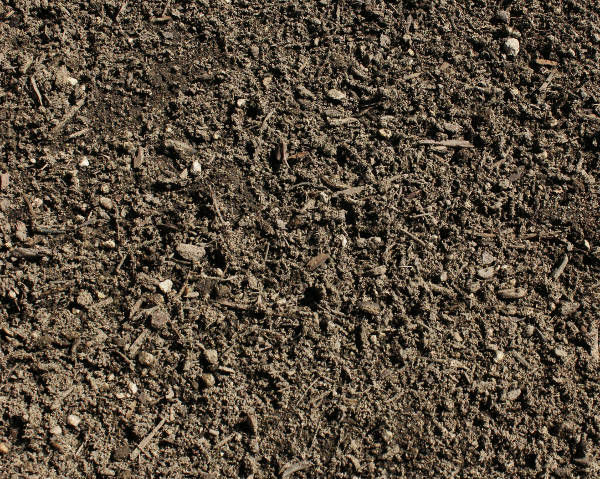 It is more difficult for the soil to drain completely, because there is not enough room for gravity to do its job. 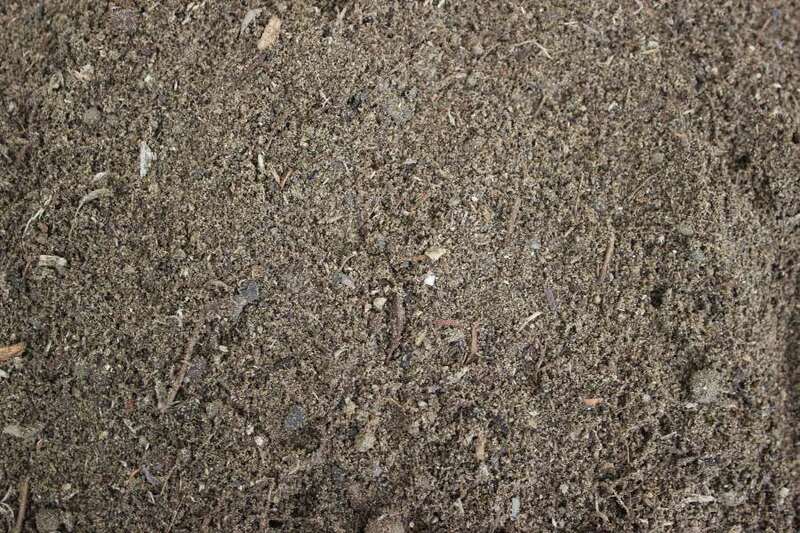 It is more difficult for the soil to completely impart nutrients to the plants, because there is a smaller amount of soil with which to deliver the nutrients. 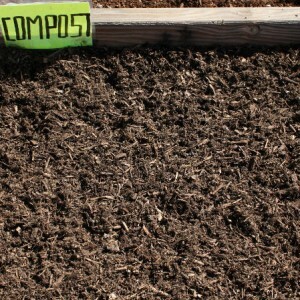 Many people use regular potting soil when they are planting their planter boxes, and that is a mistake. Potting soil is too heavy for this particular job. Instead, you need a planter box mix that is lighter in weight than regular soil mix. What Makes Whittier Fertilizer Planter Box Mix So Special? Our planter box mix is much lighter in weight than our standard soil mix. 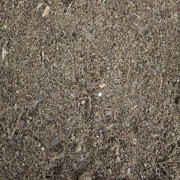 We use our soil mix as the base and then mix it with a proprietary combination of higher end additives including bark fines, peat moss and pumice, as well as small amounts of sand. Because our mix is so light, it will give your planter boxes optimal drainage, while guaranteeing that your plants will be able to absorb all the nutrients that they need to thrive. It does not matter if you are planting shrubs, flowers, grasses or trees – if you are using a planter box, you need our exclusive planter box mix to guarantee a beautiful and healthy box! No matter how big or small your boxes are, we have the amount of planter box mix to do the job. We sell bags as small as 1½ cubic feet, but if you need more, give us a call! 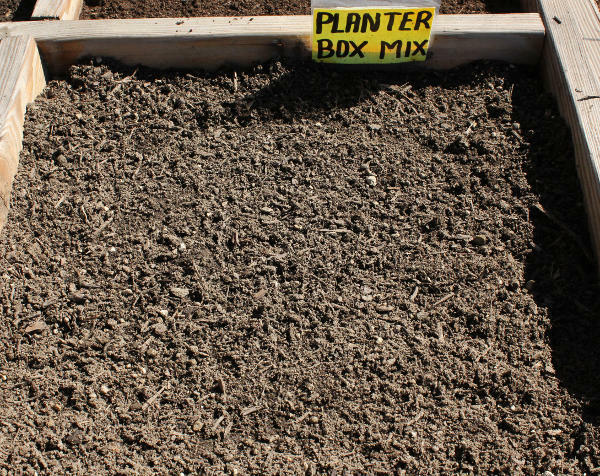 We are more than happy to help you figure out just how much planter box mix you need. Even better, we deliver all across the state, so you can stop hauling heavy bags of planter mix home from the store. Our planter box mix is a product lighter in weight than soil mix. 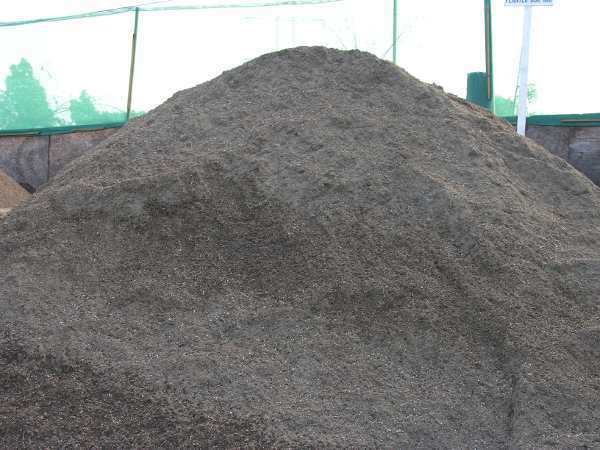 It is composed of soil mix as a base with the addition of higher end amendments (such as bark fines, peat moss, pumice, etc.) and sand. 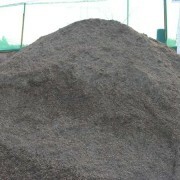 It is generally used to fill outdoor planting beds or boxes for shrubs, trees, flowers, and the like. 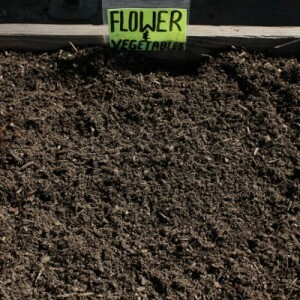 Is the planter box mix safe for vegetable gardening for later consumption? And also, how much would delivery cost to the Koreatown/downtown area of Los Angeles? 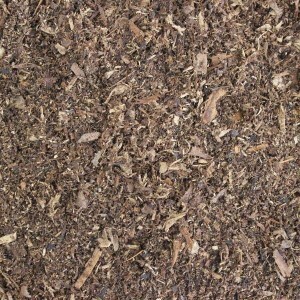 I need 3 cubic yards of planter box mix, 1 cubic yard of course sand and 1 cubic yard of top soil to deliver to Montebello, CA 90640. My house is approximately 3.8 miles from your Company. If possible, can you give me prices for the products and the cost of delivery? How much is it? 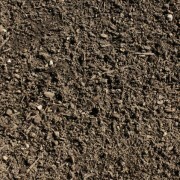 Could you tell me the top-soil and indoor putting soil?